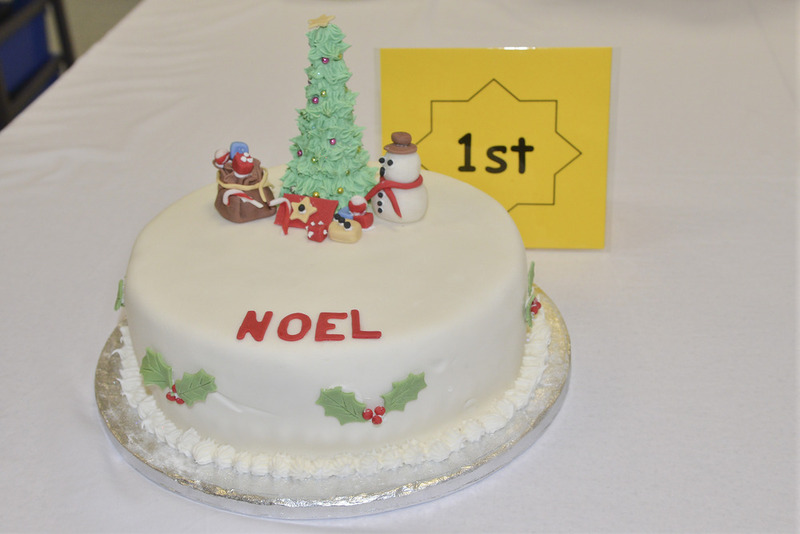 Year 10 Catering Students have once again been baking and decorating to take part in the annual Christmas cake competition. The students chose the size of the cake they wanted to make using Mrs O'Brien's special recipe. 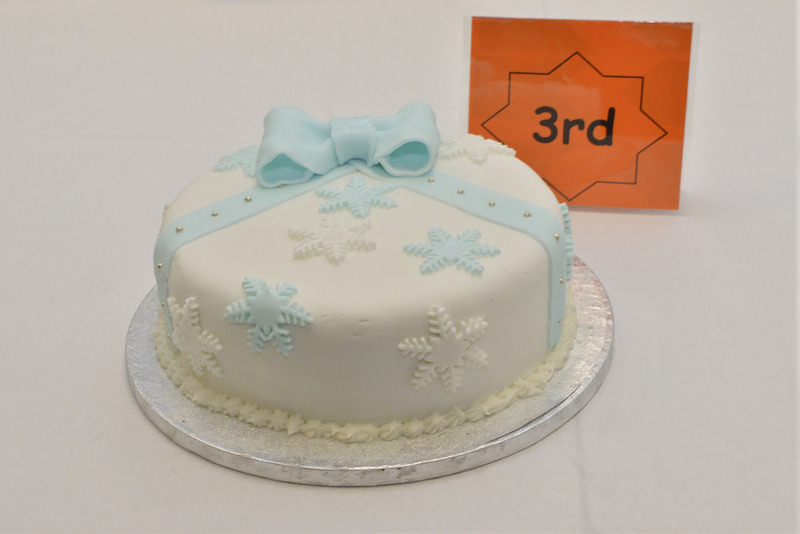 After baking, the cakes were covered in marzipan and icing and then the students were encouraged to use their imagination and skills to produce their own individual designs. 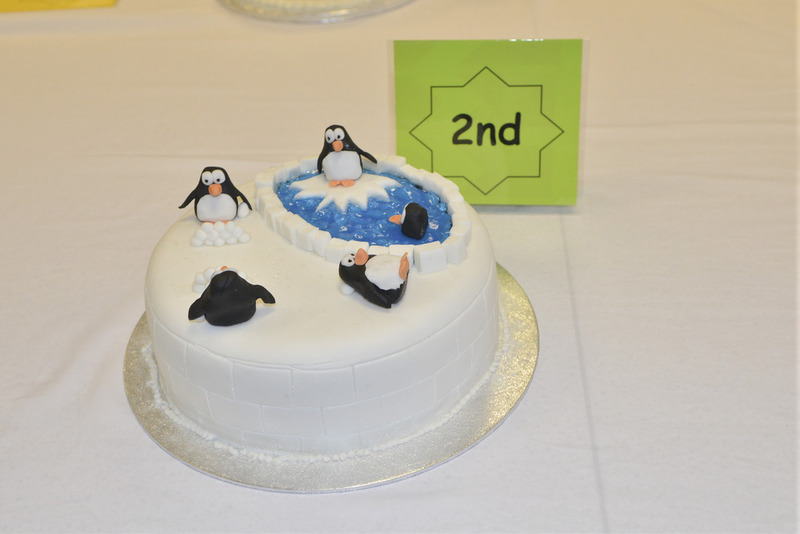 Mrs O'Brien, Subject Leader for Catering, said "The students have worked so well and with great enthusiasm, diligence and focus to produce their cakes and have all shown a high level of creativity in designing and creating the decorations". 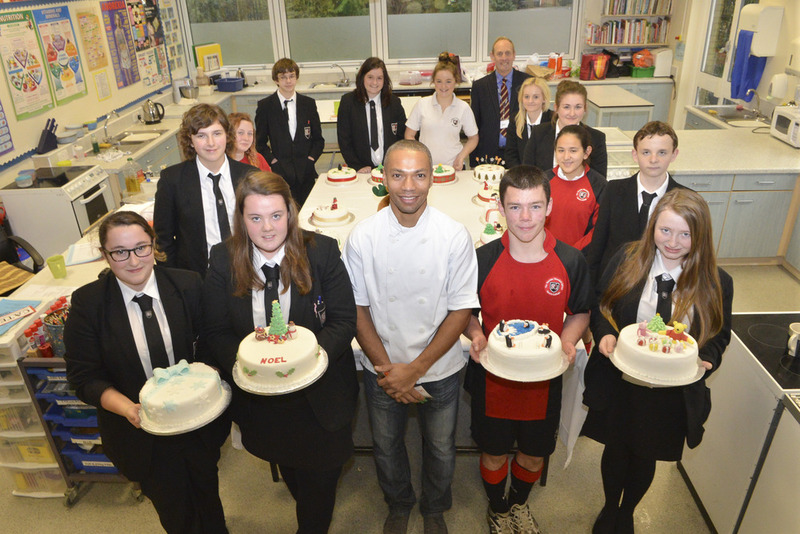 The finished cakes were then judged by Ben Piette, owner and Head Chef of The London House Restaurant and Mr Smith, Headteacher, with special attention being paid to the cakes where the students had made their own decorations. Please follow the link to view the draft admissions criteria for 2014 - 2015. Please make any responses to Mrs Wendy Arthur (w.arthur@wcsc.org.uk) by 1st March 2013. Winston Music Captain Releases First Tracks! Our Music Captain, Sarah-Jayne Riedel, is an amazing singer songwriter (recently winning the inaugural 'Best Singer Songwriter' category at the Performing Arts Awards Evening). She is managed by Rick Buckler (famous as being the drummer from The Jam). 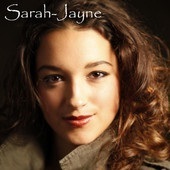 Sarah-Jayne has just released three of her own songs, which are all available on iTunes for just 79p each! We all wish her the best of luck on her first steps to stardom!